There are around 98.6 million units of different kinds of water heaters installed in the world by 2013. Brazil and China lead the demand with 28% each followed by North America and Europe with 11% each followed by Japan (4%), Russia (3%), Saudi Arabia (3%), India (2%) and the rest of the countries account for the remaining 10% (Dawson, 2014). This high share of energy consumption for household heating needs including hot water and respective greenhouse gas (GHG) emissions requires priority attention of the policy makers, investors, manufacturers and building contractors. In addition to greater deployment of solar water heating and heat pumps replacing the market of less energy efficient water heaters with best available technologies will further decrease environmental emissions and contribute to saving energy. For example, improved efficiency among electric appliances and gas water heaters will reduce CO2 emissions by more than 300 million tons between 2000 and 2020 (Fridley et al., 2007). 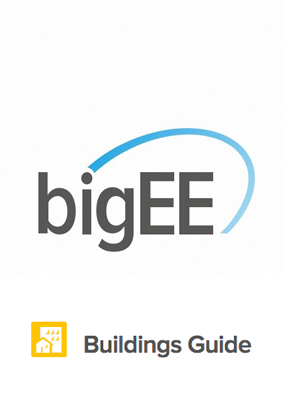 The section “Buildings Guide > Domestic Hot Water” of the bigEE website provides an overview of the potential for energy efficient hot water solutions in different climate regions of the world.